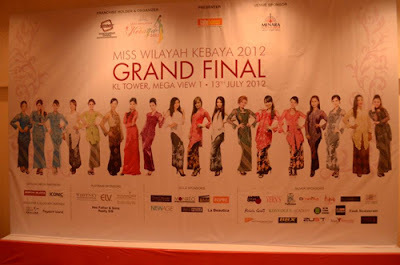 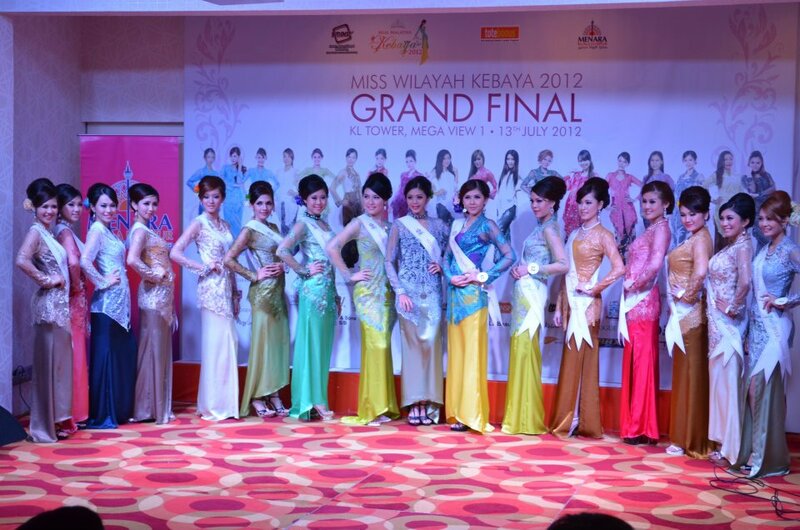 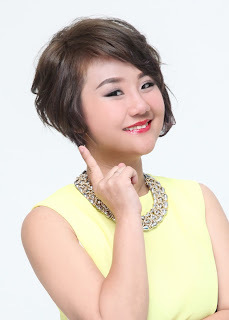 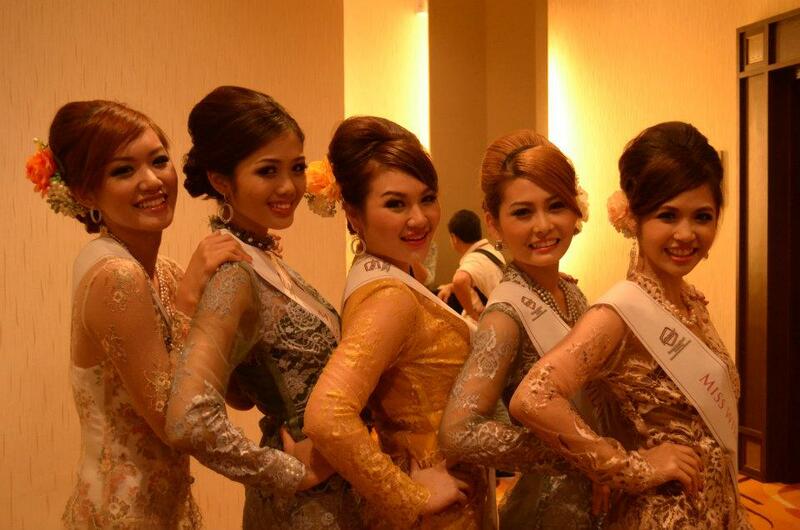 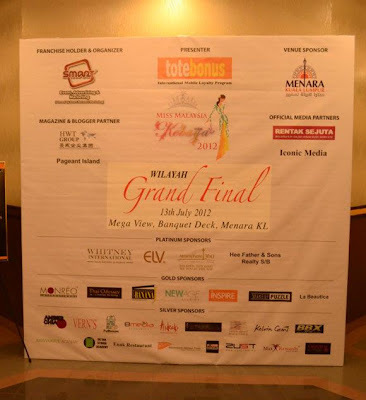 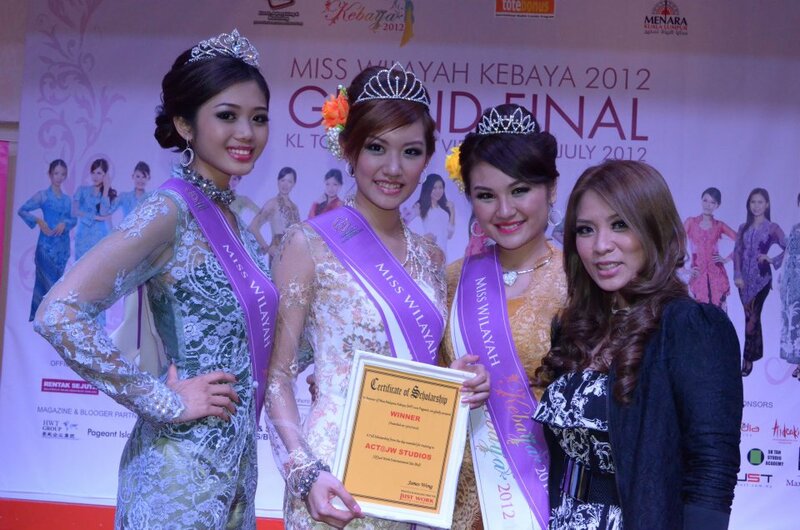 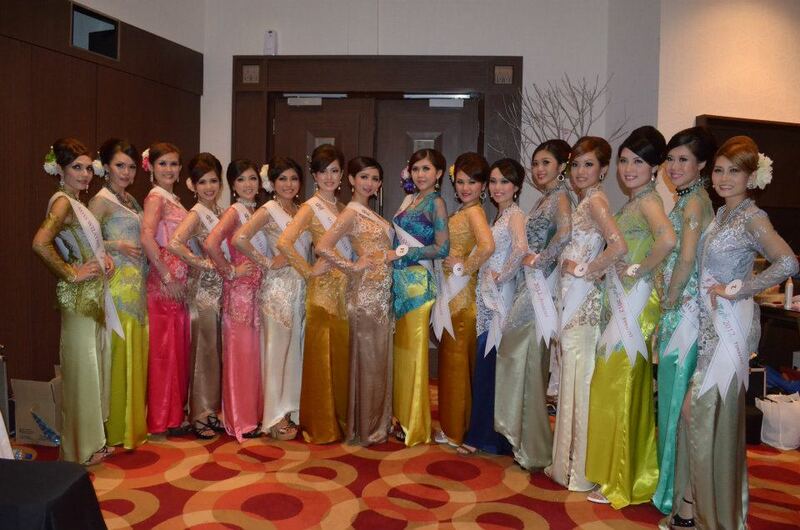 The Miss Wilayah Kebaya Pageant is the one of our states selection. Highest Beauty Pageant Venue in the World! 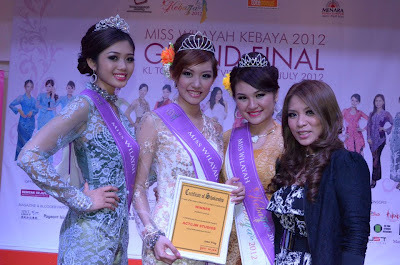 Said Mr Jason Hee, President, Founder and Organiser of Miss Malaysia Kebaya (MMK) Pageant.